Fuji Maestro Muri Thunder a.k.a. Mr Music, never fails when it comes to music delivery and up-notch production. 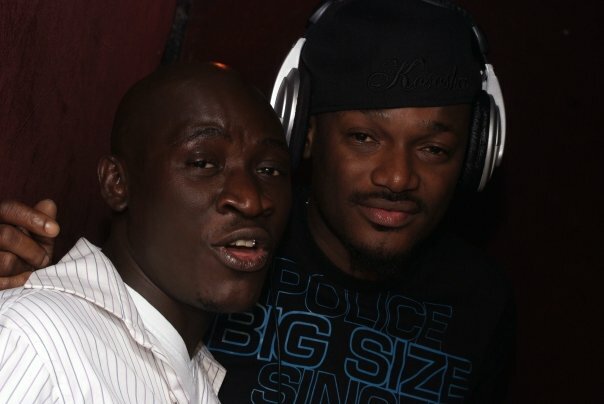 Mr Music- Muri Thunder features legendary Tuface and Habeyano in a project he calls Cosmopolitan Fuji. The Song itself is titled KasaKasa. The amazing part of this song is the blend of the Fuji of Mr Music with the Hiphop style of Tuface and danceall style of Habeyano. In all these great guys have been able to deliver a real party rocker.